I have this odd obsession with old brick chimneys. Thankfully Zurich is littered with them, primarily in converted industrial parcels. 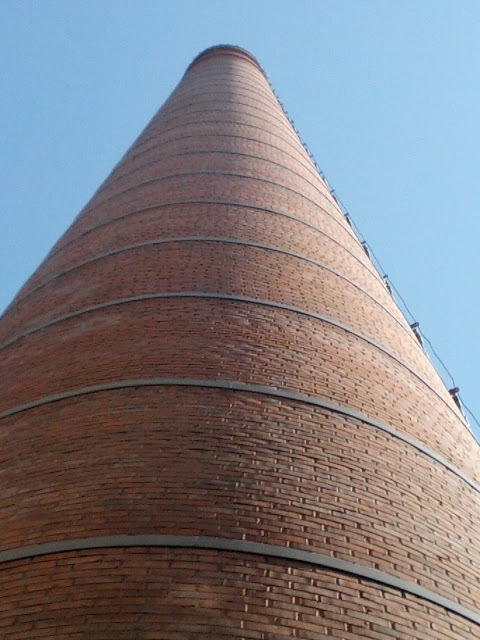 This is the chimney at the Sihlcity shopping center. Today the only smokers around sit in the restaurants at the foot of the chimney.